Harsh lighting and dim lighting are equally detrimental to the productivity of your workers, and, by opting instead for more natural lighting or other lighting systems that have been proven effective, you stand to not only save energy but also increase productivity among your business’s employees. 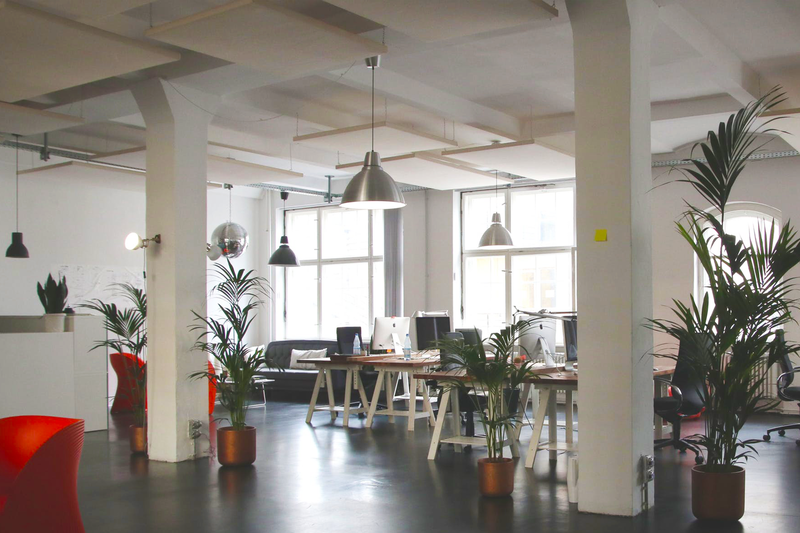 By opting instead for more natural lighting or other lighting systems that have been proven effective, you stand to not only save energy but also increase productivity among your business’s employees. Dim lights can be detrimental to productivity for several reasons. First, dim lighting can cause eye strain and headaches, because, when lighting is inadequate, the eyes are forced to work much harder in order to see. Dim lighting can also result in drowsiness and lack of focus, which would obviously have a negative impact on employee motivation. Harsh lighting is much more common than dim lighting and is just as harmful. Fluorescent lighting, especially, has a number of negative effects on employees, as it has been known to cause eye strain, and it is also cited as a trigger for migraine headaches. This harsh lighting also makes it more difficult for the eye to focus, so alternatives should be sought whenever possible. Talk to us about retrofitting your workspace with LED lighting and get the most out of your employees next year, they will thank you for it.